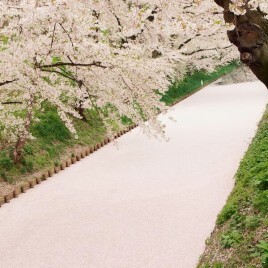 Breathtaking shots from Hirosaki city in Aomori Pref. 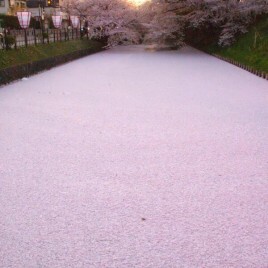 from the Sakura Festival that ended yesterday. It’s been a hit shot in Twitter too.